Sheikh Saeed Al Maktoum House is a historic building and former residential quarters of Saeed bin Maktoum Al Maktoum, former ruler of Dubai in the United Arab Emirates. 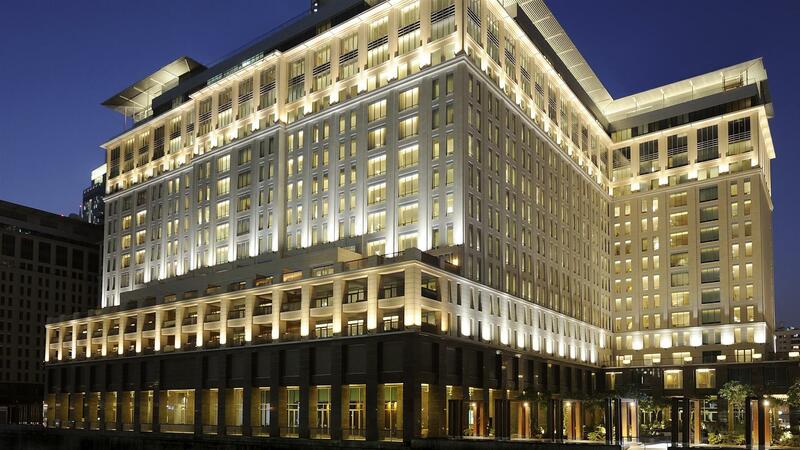 The building is located along the Dubai Creek in the locality of Al Shindagha. It was established around 1894 as the seat of the Al Maktoum family. The building is now a museum that contains artefacts and images of the old town of Dubai. Dhow cruise on the Arabian waters as the city unravels its traditional souqs and buildings around you. 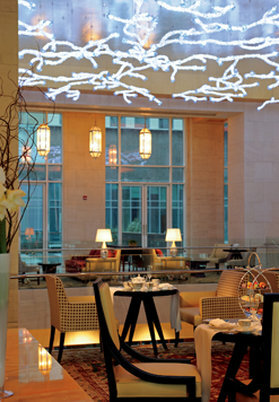 The Dubai International Financial Center is home to numerous art galleries, showcasing both local and international art, as well as some of Dubai's best restaurants and bars. 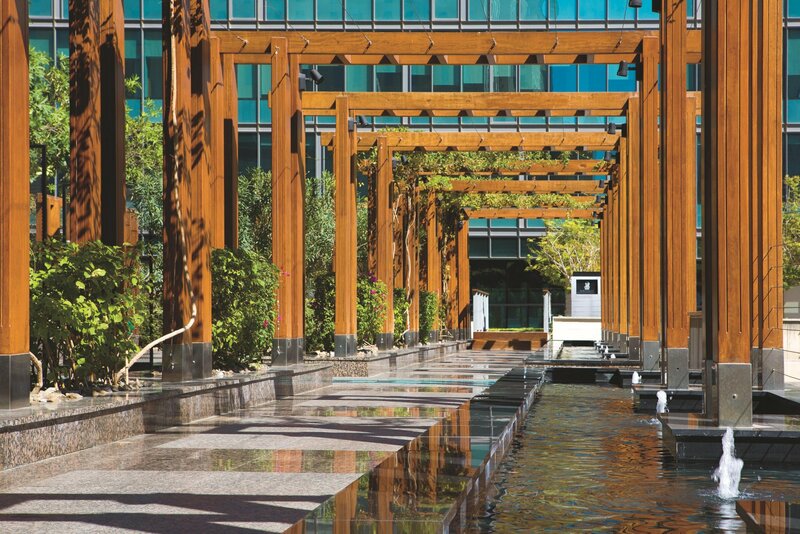 DIFC is also the financial hub of the city. Visit the world's tallest building, with an observation deck on the 124th floor and a restaurant and bar on the 122nd floor. 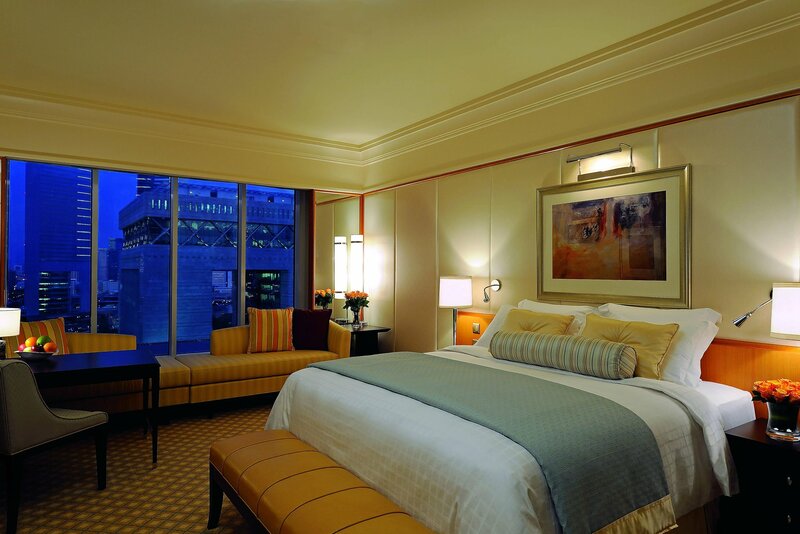 Experience world class shopping and entertainment at the world's largest mall, only minutes from the hotel. The largest and most photographed mosque in the region is one of the few in the U.A.E. which is open to non-Muslims. 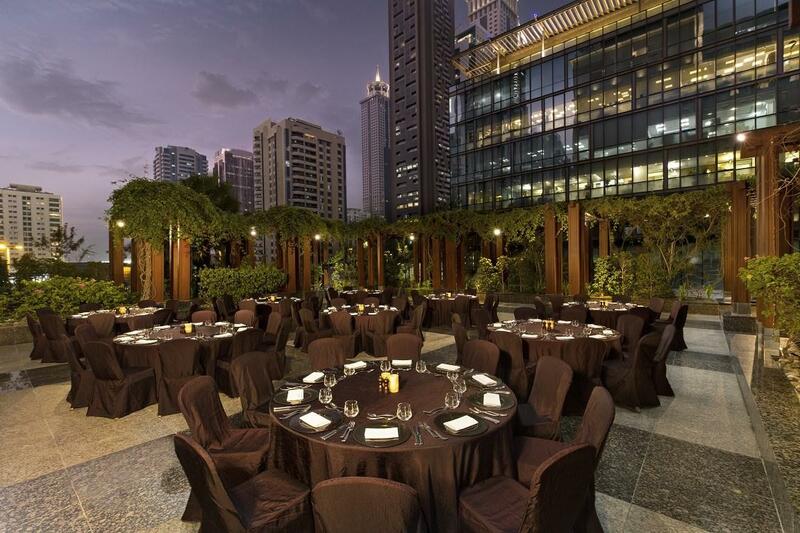 The Ritz-Carlton, DIFC specializes in pairing ideal meeting space with impeccable service, ensuring that all events, from board meetings to corporate-wide celebrations, are truly memorable. 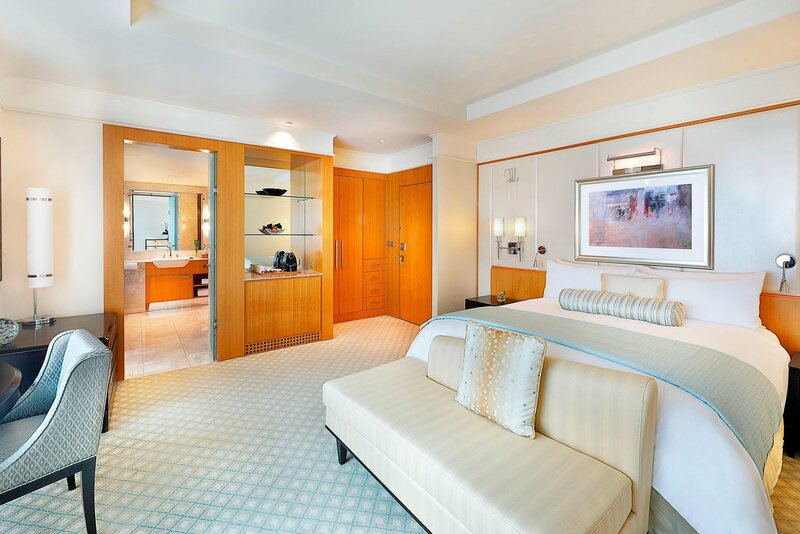 The Ritz-Carlton, DIFC is the only Dubai hotel connected by direct walkway to the Dubai International Financial Centre, where guests enjoy the convenience of being in the heart of Dubai’s business centre, which is also the home of the finest art galleries and best restaurants in Dubai. 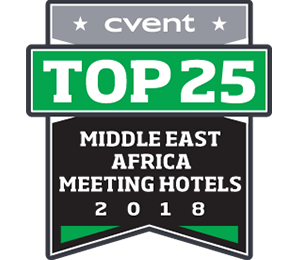 The versatile meeting space includes the stunning 1,400-square-meter (27,706-square-foot) Samaya Ballroom, divisible by four and conveniently located on the ground level with a separate entrance, as well as eight additional function rooms. 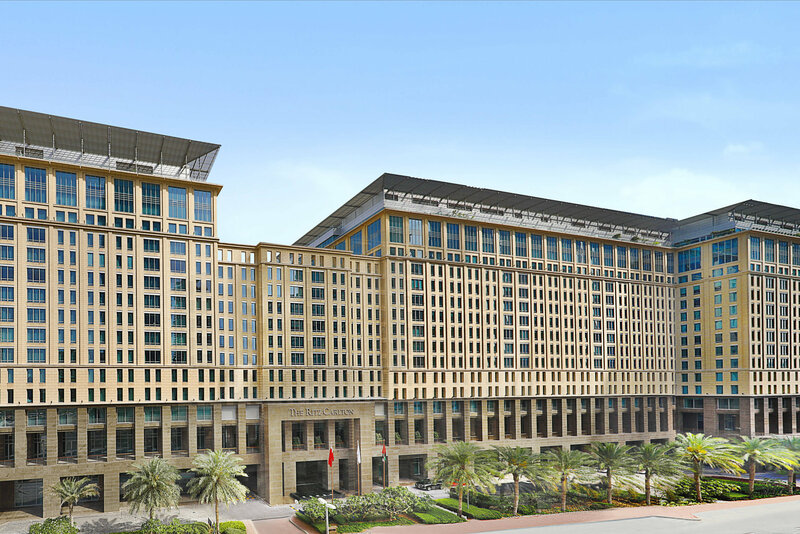 The Ritz-Carlton, DIFC is perfectly situated just minutes from the World Trade Centre and Dubai International Convention and Exhibition Centre, and sits just off Sheikh Zayed Road within walking distance to two metro stations. 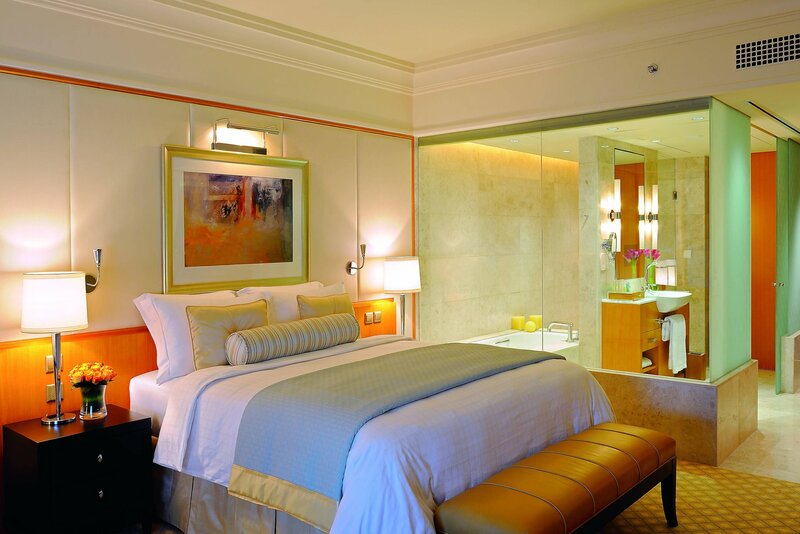 The five-star Dubai hotel is just five minutes from Dubai Mall, Burj Khalifa, Dubai Fountains, the world-class shopping and entertainment of downtown Dubai and just 20 minutes from Dubai International Airport.